Today, Chinese manufacturer, Meizu, released the Meizu Note 9 in a launch conference in Beijing. In terms of price, the 4GB + 64GB version is priced at 1398 yuan ($208), the 6GB + 64GB/4GB + 128GB versions are priced at 1598 yuan ($238). After the Meizu Note 9 conference, Lu Weibing, vice president of Xiaomi Group and general manager of Redmi brand, made a statement on Weibo which takes a jab at the Meizu Note 9. Lu Weibing said, “your price is expensive”. He added, here is the summary of the new Redmi Note 7 Pro. It uses a Sony IMX586 48MP camera, double-sided Corning Gorilla Glass 5, 6GB + 128GB version, and a really long warranty. This smartphone also comes with a Qualcomm Snapdragon 675, and a 4000 mAh battery. 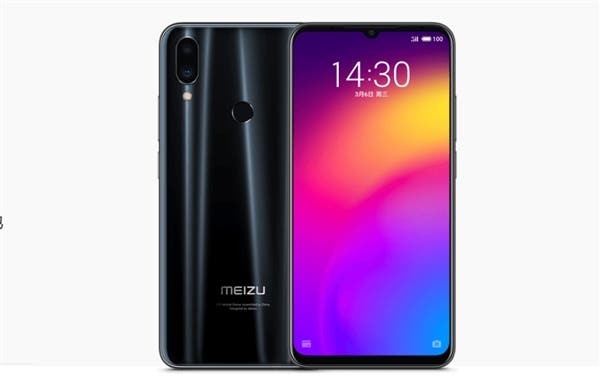 The Meizu Note 9 is also equipped with Qualcomm Snapdragon 675 mobile platform, and a dual 48MP + 5MP rear camera but the 48MP shooter is a Samsung GM1 sensor. It also comes with a 4000 mAh battery. 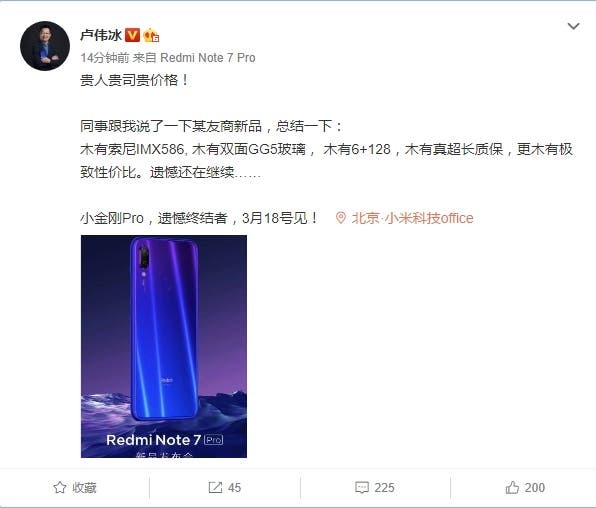 From the statements of Lu Weibing, he seems very proud of the price tag of the Redmi Note 7 Pro which will be launched in China on March 18. Nevertheless, the price difference is quite insignificant. In terms of price, the Redmi Note 7 Pro in India is priced at 13999 Indian rupees (4GB+64GB version, about 1,300 Yuan or $197) and we expect the Chinese version to come with a similar price tag. 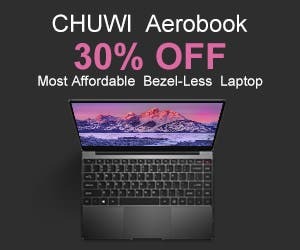 Thus, there is no much difference in price.